First step is email: overnite@me.com and ask for a username and password, please include your callsign and your desired password and then your callsign and password will be added to the database. 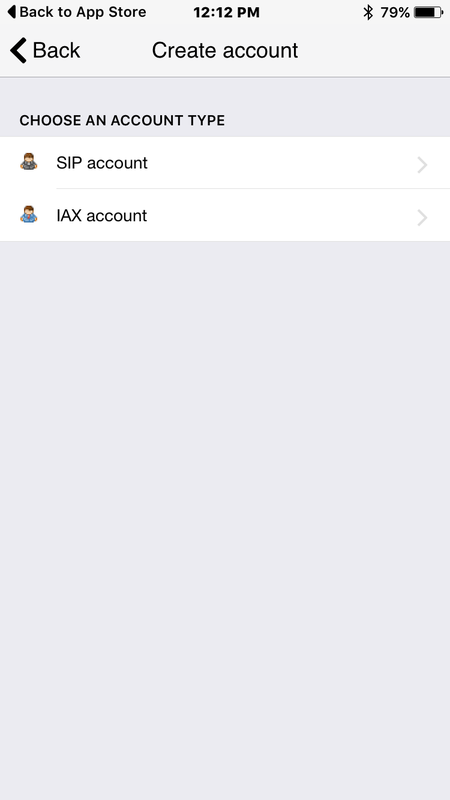 third step is to setup an IAX account, If it asks if you already have a username and password say yes, and then select manual configuration. 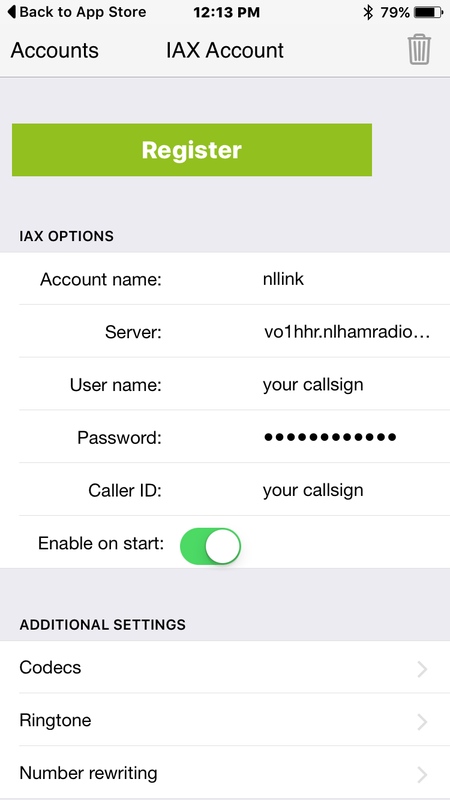 the name can be anything you want to call it, the server will be vo1hhr.nlhamradio.com:4569, then put in your assigned username (Your callsign) and your password, and also put your callsign in the caller id box. Fourth step, once your account is setup and registered in the app you are ready to make a call, from the dial pad screen, press 1000 and then press CALL, you should hear it ring and then connect, once the call is established you need to press *99 to press the "PTT" button and then # to release it each time you want to talk. There is no indication if you have the ptt button pressed so you may want to push the # button a few extra times to make sure you have let go of your "PTT" button. First get the free zoiper app by visiting their website at zoiper.com. click on download choose your device/operating system and remember to choose the free version, this will take you to the appropriate download for your setup. 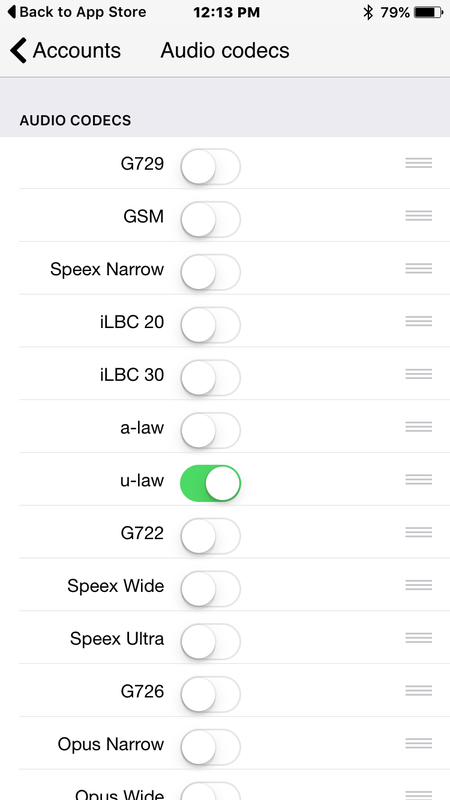 then it will ask you to select a provider, select manual configuration. next click on IAX account. For the account name call it whatever you like, NLLINK is a good suggestion. Once all setup, press register, you should see on top of the screen Registration Status: OK.
to talk you press *99 and to stop you press #.